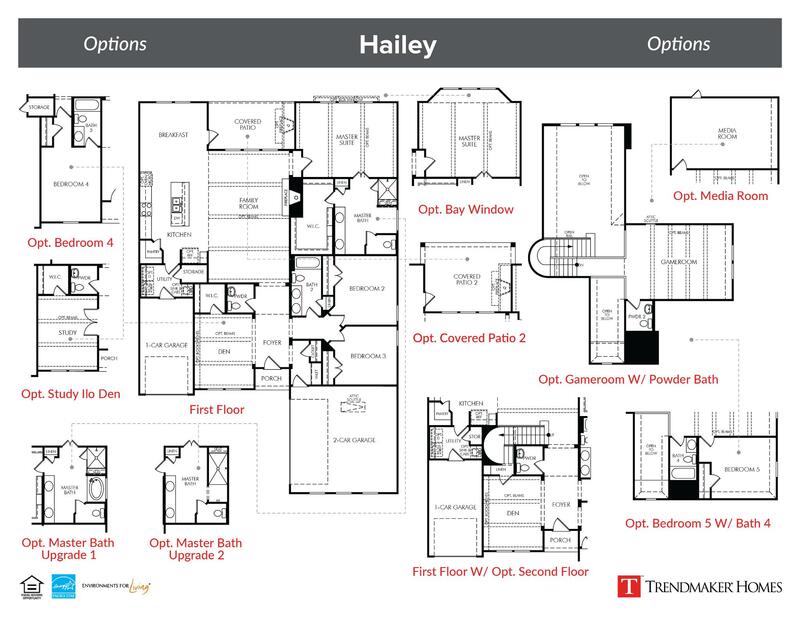 This beautiful single-story plan makes for a desirable place to call home! The large open kitchen includes a center island, stainless steel appliances, and corner walk-in pantry. A charming breakfast nook with access to the covered patio and spacious family room provide the perfect space for making memories. If you’re looking for relaxation, the gorgeous master suite and master bath with his and her vanities and large walk-in closet is a must have.